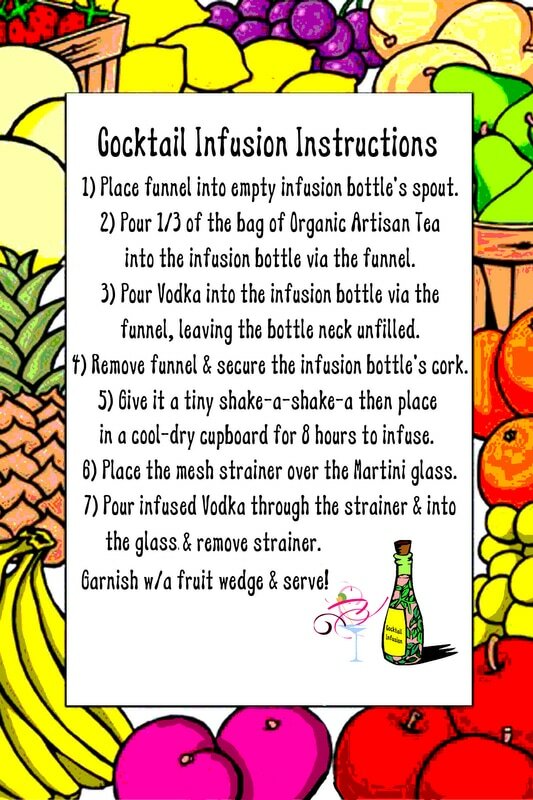 to Add Amazing Flavor to your favorite cocktail! IDEAS: Hostess Gifts! Raffle Prizes! 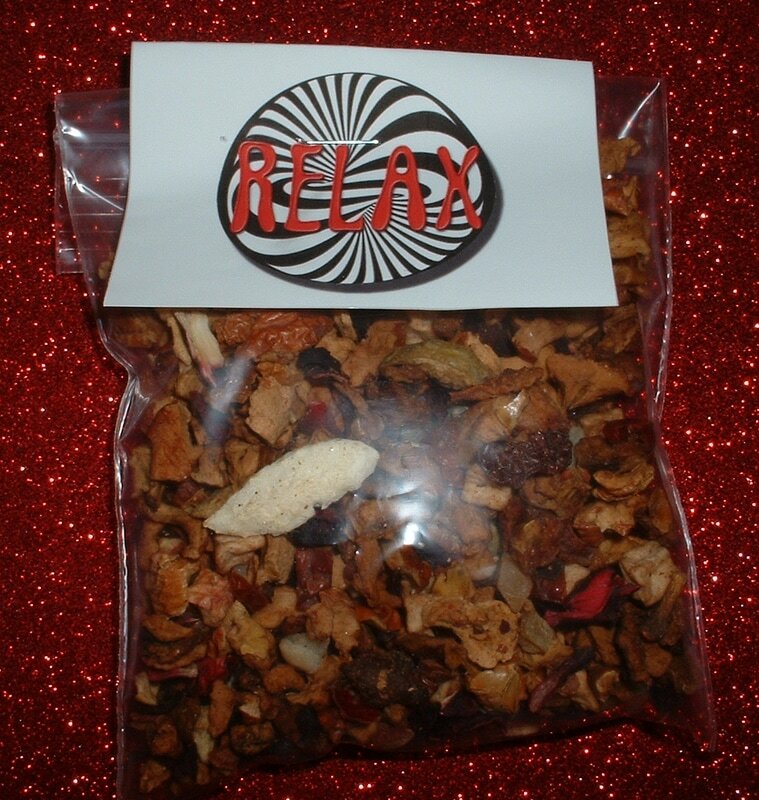 a relaxing concoction of white tea leaves, apple pieces, chopped & crushed almonds, beet root chunks & cinnamon bits. All specially designed to help the insomniacs get some shut-eye! Brews up to 30 cups of tea. 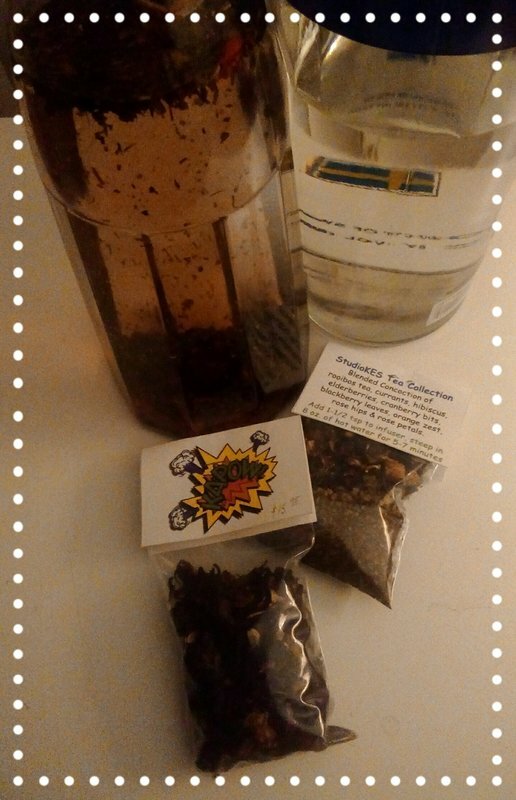 an invigorating concoction of rooibos tea, currants, hibiscus, elderberries, cranberry bits, blackberry leaves, orange zest, rose hips & rose petals. All specially designed to boost your immune system! ​Brews up to 30 cups of tea. 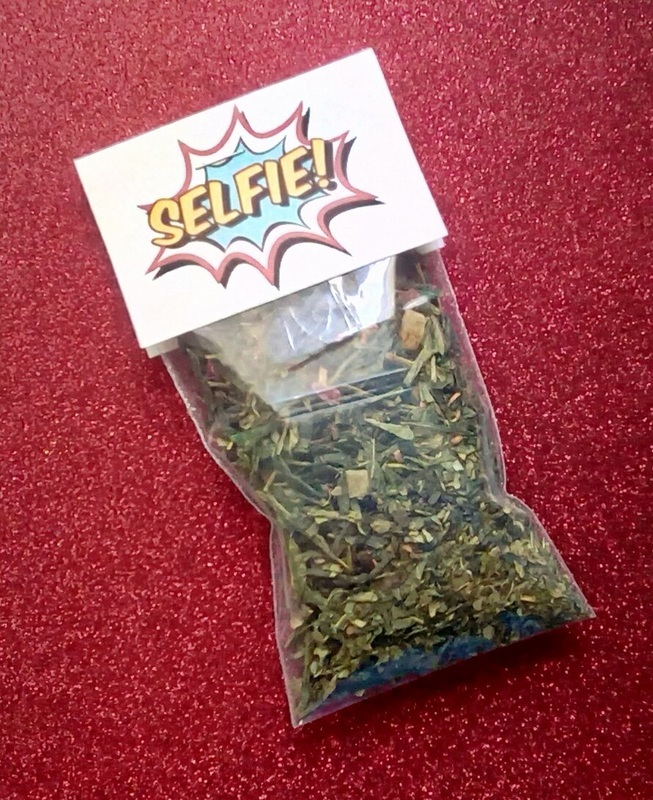 a blended concoction of green tea, rose petals, blackberry leaves, pieces of papaya, pineapple, raspberry & strawberry. 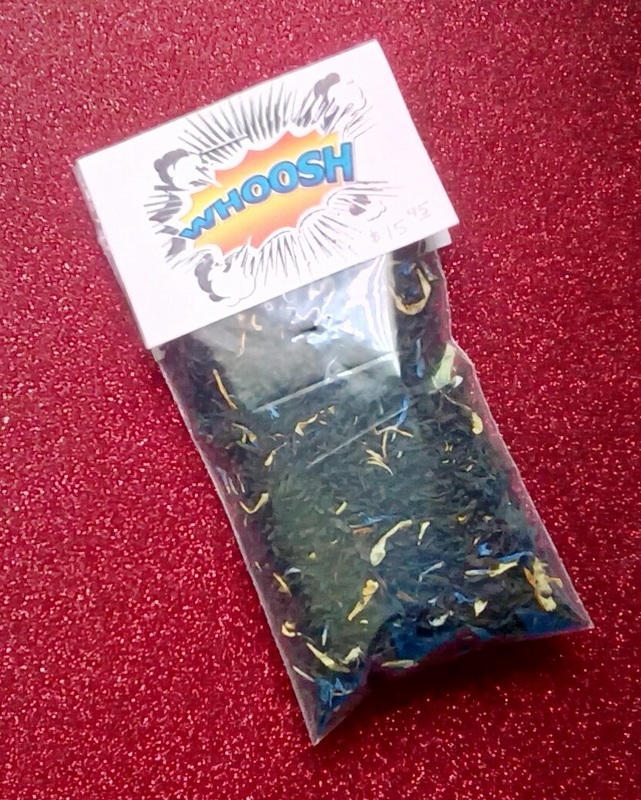 an invigorating concoction of black tea, cornflowers, marigold petals & raspberry pieces. Start your day with a Whoosh! 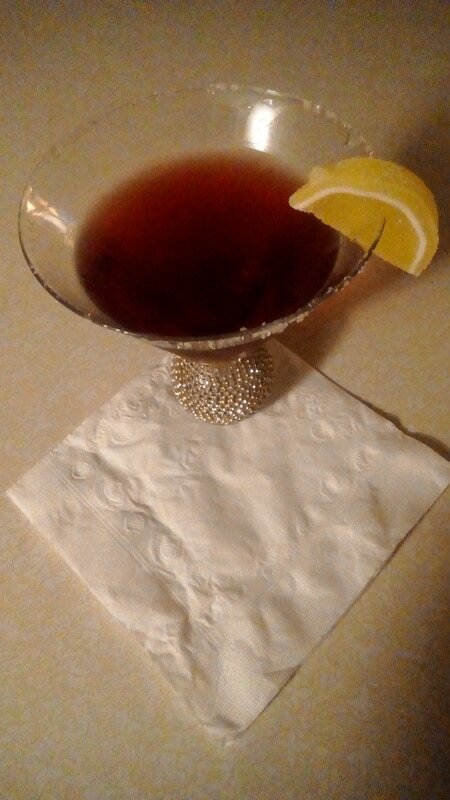 a relaxing concoction of apple pieces, hibiscus, elderberries, fig, rosehip peel & sugared orange pieces. 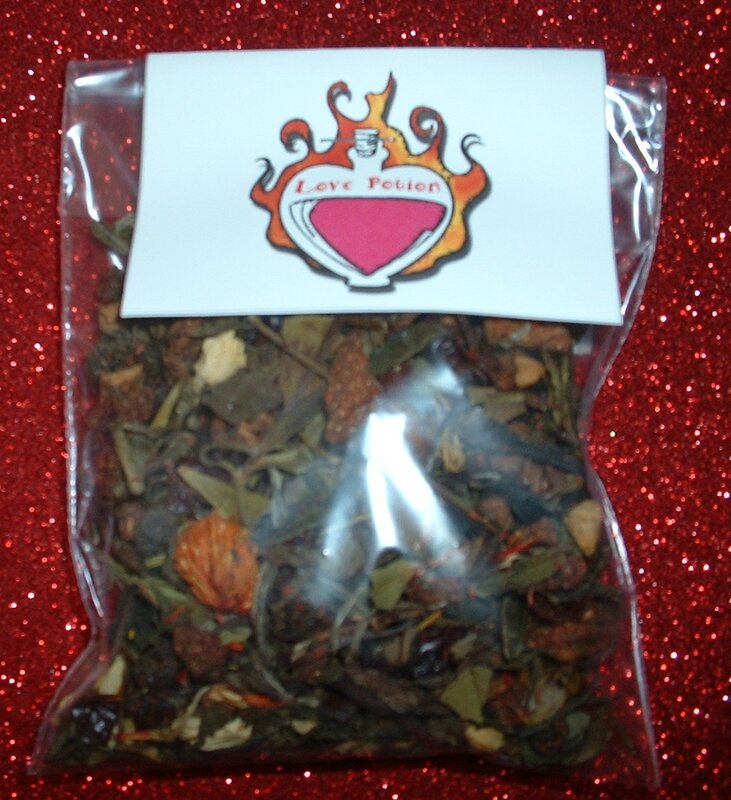 a blended concoction of white tea, cranberries, currants, strawberry pieces, raspberries, petals of elderberries, rose hips, safflowers & jasmine petals. 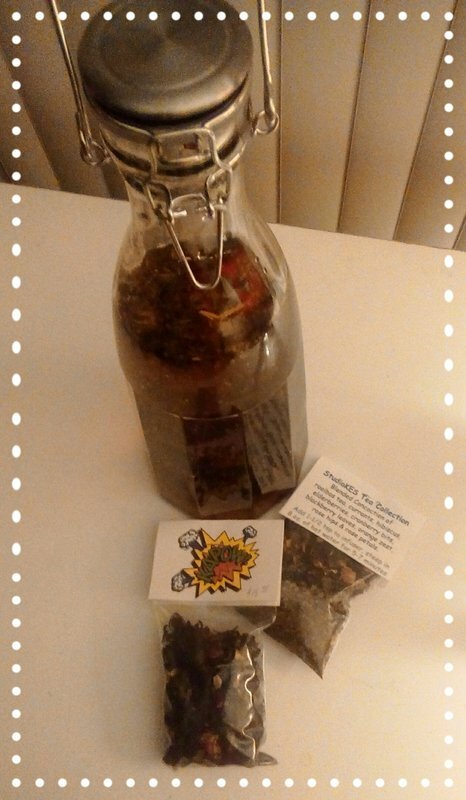 a blended concoction of black tea, lavender, rose petals, marigolds, cornflowers & bergamot essential oil. ​OR drop one tea bag into a pot for teatime! 10 count box of tea bags. 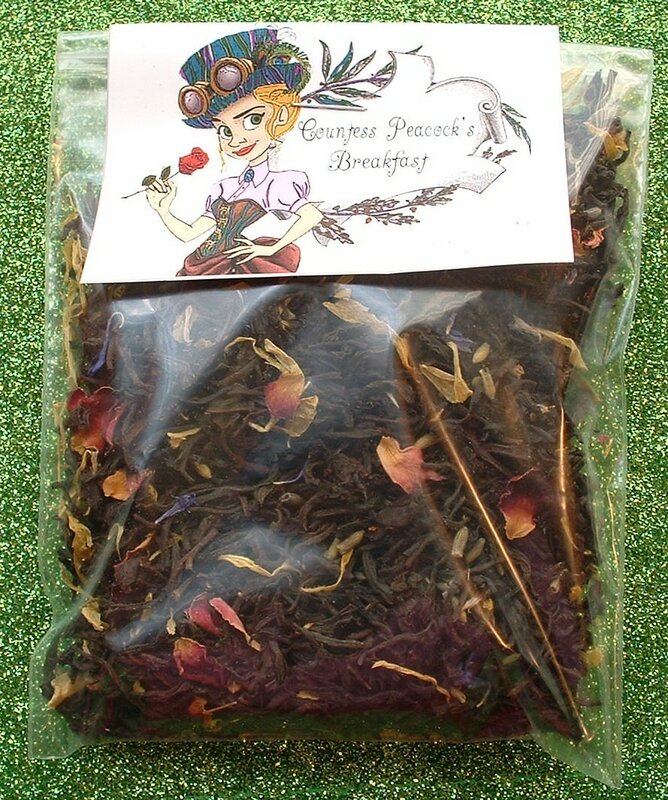 an invigorating concoction of rooibos tea, currants, hibiscus, elderberries, cranberry bits, blackberry leaves, orange zest, rose hips & rose petals. All specially designed to boost your immune system! ​10 count box of tea bags. 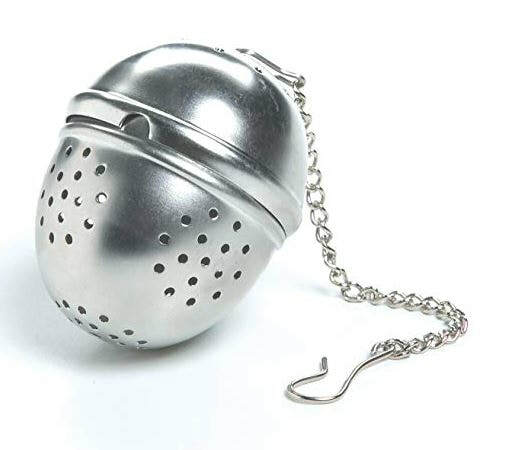 Holds up to 4 tsp of loose tea! Follow our resident artist on Twitter, as she tries all sorts of crazy concoctions to find just the right blends.